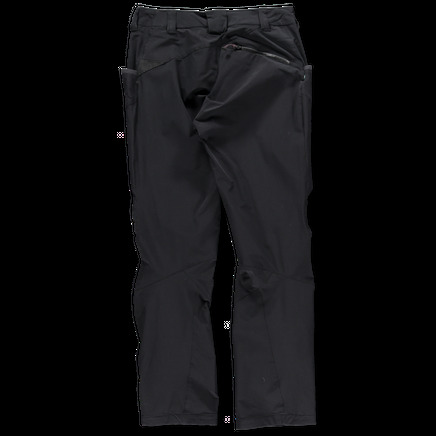 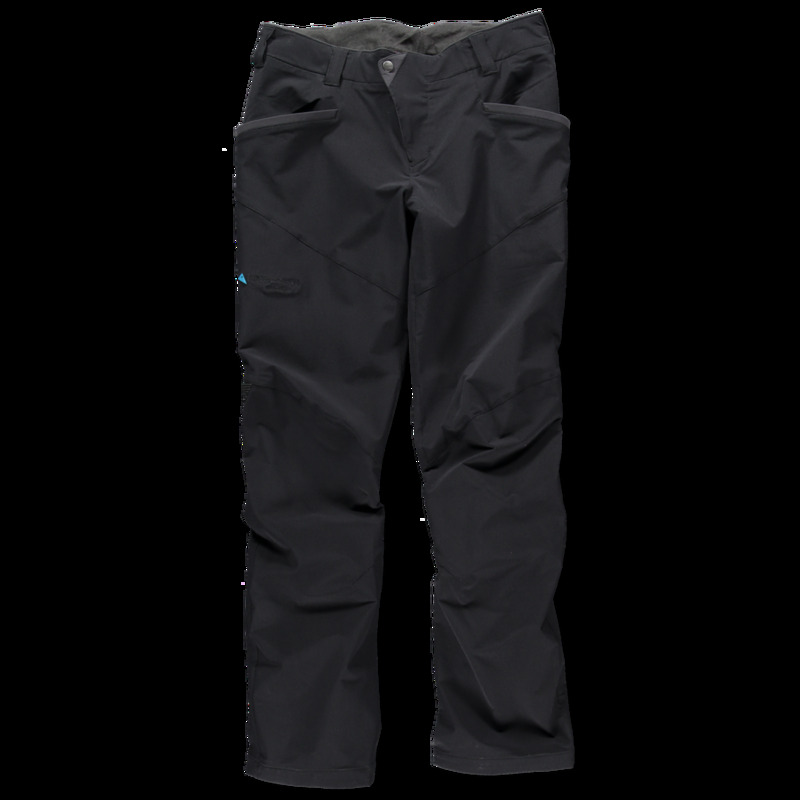 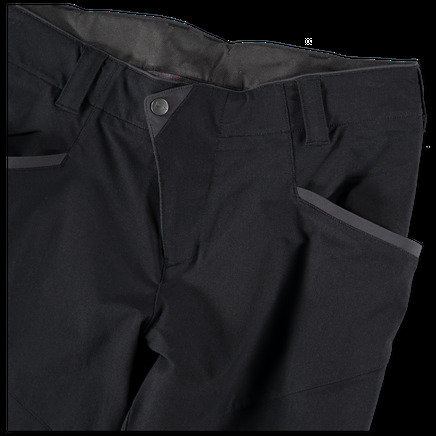 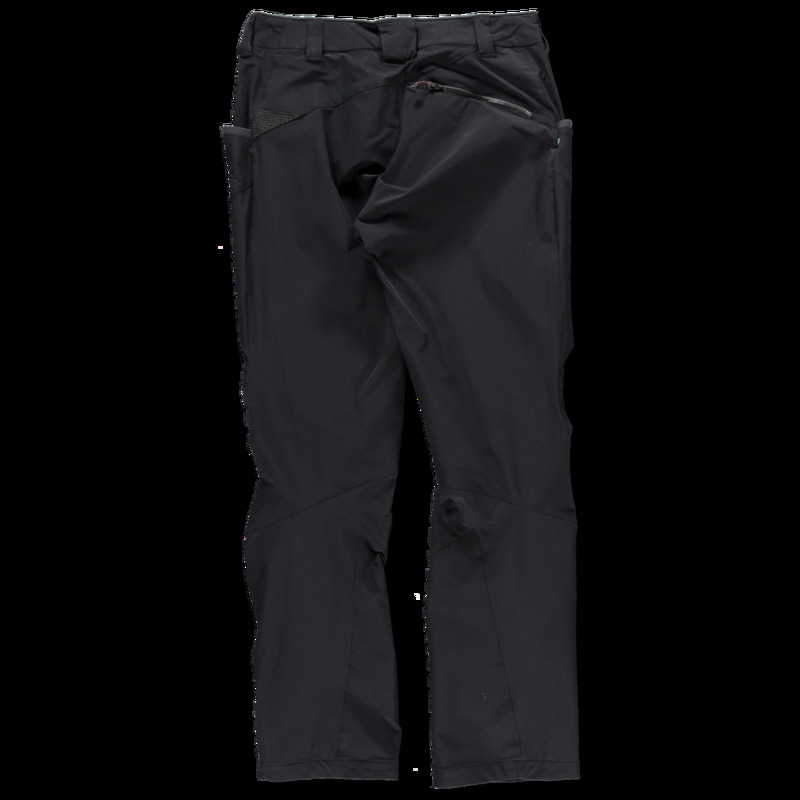 Slim fit trouser in softshell WindStretch™, creating a durable, stretchy pant with good protection from the wind. Curved inner leg and pre-bent knee. 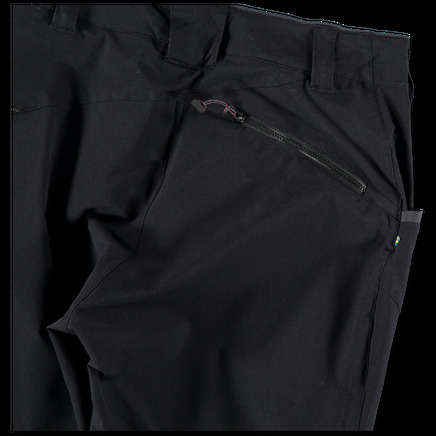 Slanted hand pockets and single zippered back pocket. 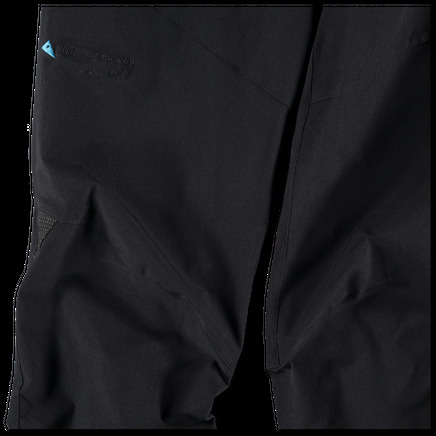 Reflective triangular detailing. WindStretch™, 70% Ultramid® Bio-Mass Balanced Polyamide, 20% Polyester, 10% Elastane, 180 g/m², bluesign® approved fabric, Fluorocarbon-free.